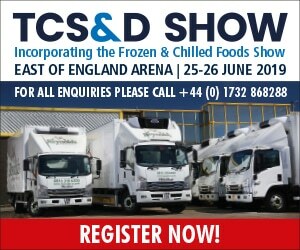 Taking place on the 25th and 26th June at Peterborough’s East of England Arena, the TCS&D Show (@TCSDShow) is the UK’s only dedicated event for the cold storage and distribution sector. 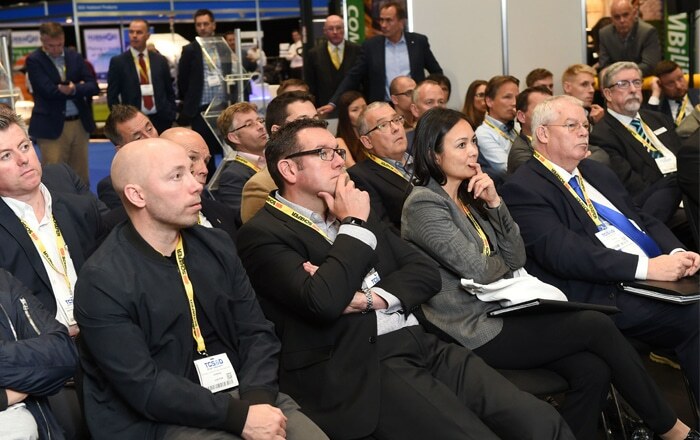 As well as showcasing the industry’s latest innovations, TCS&D 2019 will feature a comprehensive programme of free-to-attend seminars, featuring up to 40 speakers across four ‘hubs’ over the two days. Speakers confirmed for the Storage & Transport Hub include Justin Laney, Fleet Manager for John Lewis Partnership; Nick Hay, CEO of Fowler Welch; Tim Moran, MD of Lineage Logistics; and Colin Taylor, CEO of Rick Bestwick. 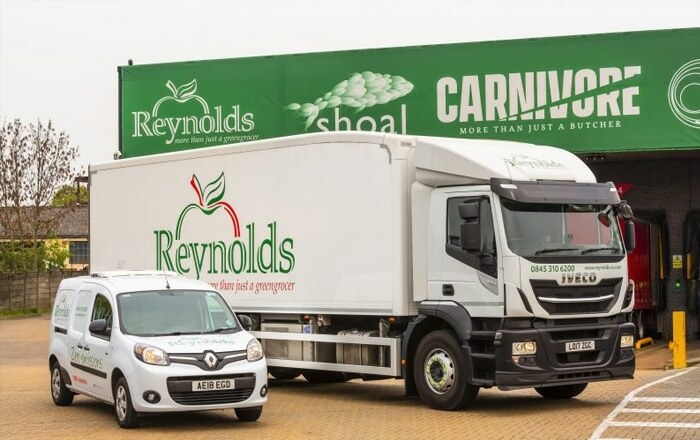 Meanwhile, the Innovation Hub will benefit from the experience of Graham Thomas, Ocado’s Fleet Services Manager; James Westcott, CCO of Gasrec; and Jon Miles, UK Director for NewCold. The Big Issues Hub will host speakers from a number of the show’s partner associations, including Paul Allera, Technical Director of the RHA; Shane Brennan, Chief Executive of the FSDF; and John Hyman CEO of the BFFF. Other Big Issue seminars will include a presentation on Brexit by Robert Hardy, Operations Director of Oakland Invicta and a Registered Expert with the EU Commission. In the Refrigeration Hub, the IOR and Refcom will be conducting workshops and seminars throughout the show, some of which will be live-streamed on the 26th June to promote World Refrigeration Day (@WorldRefDay). The organisers will also be providing access to videos of the seminars after the event for everyone who visited the show. Making the most of both the space available at the East of England Arena and the summer weather, TCS&D 2019 will see the return of the Ride & Drive Experience Track in the outside display area. 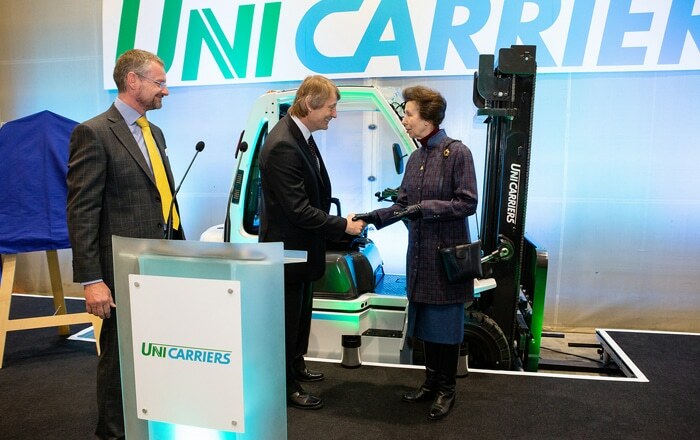 “This is a unique opportunity for potential buyers to test drive vehicles and question suppliers on all aspects of their products,” explained Martyn Cogan. For 2019, there will also be a brand-new demonstration area for cold store fork-lift trucks at the show, including an exclusive racking display from SSI Schaefer. Visitor registration is now open for TCS&D 2019 and the organisers are very pleased with the profile of visitors already signed up to attend. “They include senior executives from major supermarkets and food retailers,” said Martyn Cogan. 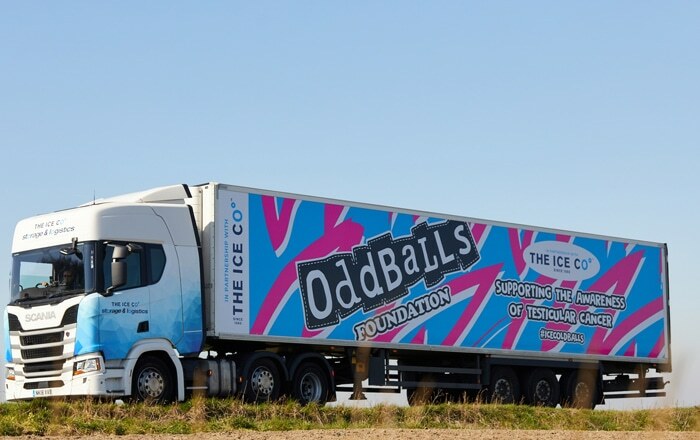 “These are just the people our exhibitors want to talk to.” Visitors can expect to see a wide range of solutions for the cold storage and distribution sector at the show. 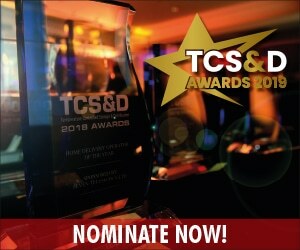 These include exhibits from refrigeration system manufacturers, vehicle suppliers, temperature-logging specialists, vehicle-tracking companies, cold storage constructors, cold store clothing specialists, refrigerated vehicle rental and contract hire providers, fleet livery specialists, rapid-action door suppliers, fork-lift companies, loading bay equipment manufacturers, fuel suppliers, service and repair specialists, logistics system integrators, mobile computing companies, fire protection suppliers and 3PL providers. 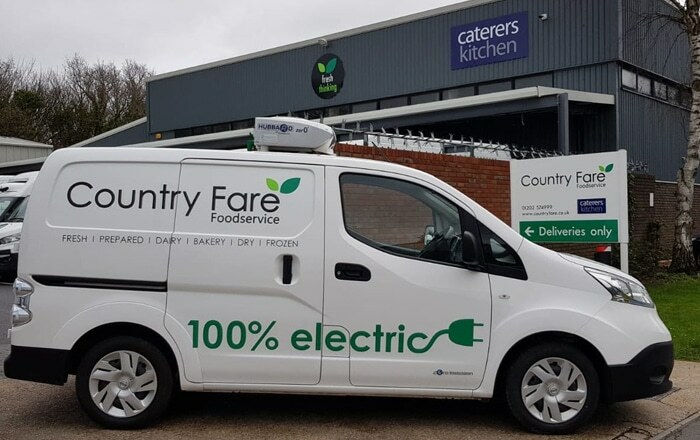 Previous : Van Operators: Are You Ready For Brexit? Next : Kinship Logistics Chooses Prohire.